Elvis Presley. Gorgeous Elvis پیپر وال. 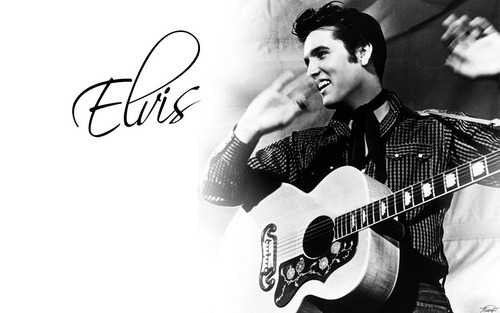 HD Wallpaper and background images in the Elvis Presley club tagged: elvis presley music images wallpaper. This Elvis Presley wallpaper contains گٹارسٹ, گٹار کھلاڑی, دونک گٹار, and اکوسٹک گروپ گٹار. There might also be گٹار, ہوائی گٹار, سٹیل گٹار, hawaiian guitar, steel guitar, and کنسرٹ.